Sometimes you get beliefs in your head that stick there for decades, which you hold as fact, then discover in a moment of surprise that you were wrong all along. 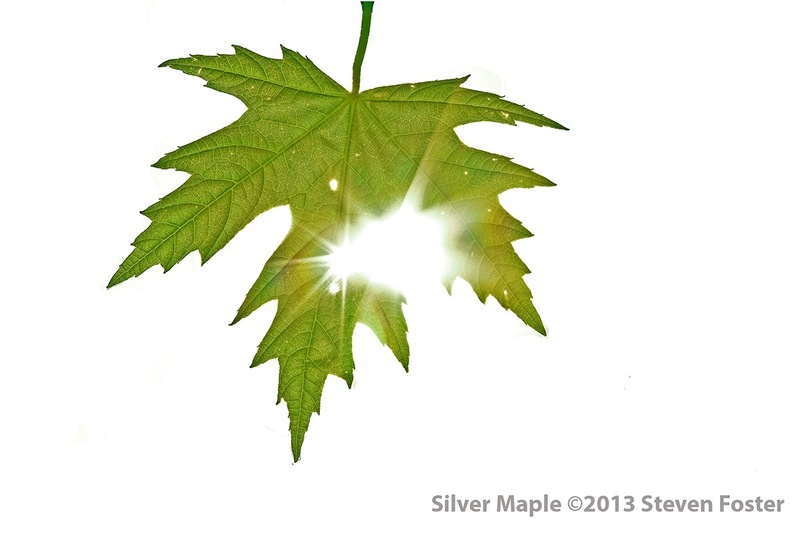 Where does silver maple originate? The vast library of original works available on the internet is a marvelous world for natural history buffs. I’ve downloaded searchable PDF files of hundreds of books—free books—virtual images of the entire book in its original type face, the paper just as one would see in the original. One can almost smell the leather binding or feel the supple weave of handmade eighteenth century paper. Catesby (1682-1749) an English naturalist who lived in America from 1712-1719, then again from 1722-1726 is best remembered for his monumental folio volumes The Natural History of Carolina, Florida and the Bahama Islands published from 1731-1742, with color plates of historical importance such as the first illustration of the ivory-billed woodpecker. Find an original set, and you can own it for a half-million dollars, or just follow a link on your computer and you can download or view the entire work. Catesby’s small but more detailed Hortus has always been hidden in the shadow of his great Natural History of Carolina. The internet is the great proletariat rare book reading room. Flipping through the pages of Catesby’s Hortus led me to other very obscure rare works where I discovered that my notion that the silver maple (Acer saccharinum), is a foreign weed tree turns out to be a belief that is simply a folly of my own mind. This fast-growing tree with wood inelegant for any material purpose is native to much of eastern North America. A circuitous path through digitized old books led to the truth.